As more and more people are choosing to rent over owning the home, it is clear the amenities of apartment living are valuable. Life is easier and simpler when you live in an apartment, making room for more hobbies, leisure, and time with loved ones. This list is just some of the many amenities of apartment living. At Bemidji Apartments, utilities like heat, water, sewer, and garbage are all included in the rent. Some units even include electricity! Don’t worry about tracking and paying numerous bills; it’s simplified for you in an apartment. When the snow falls and the grass grows, you don’t need to worry about mowing and shoveling – it’s all taken care of. When fresh snow falls, you can hit the Bemidji snowmobile trails or cross country ski instead of scraping ice and shoveling snow from your walk. 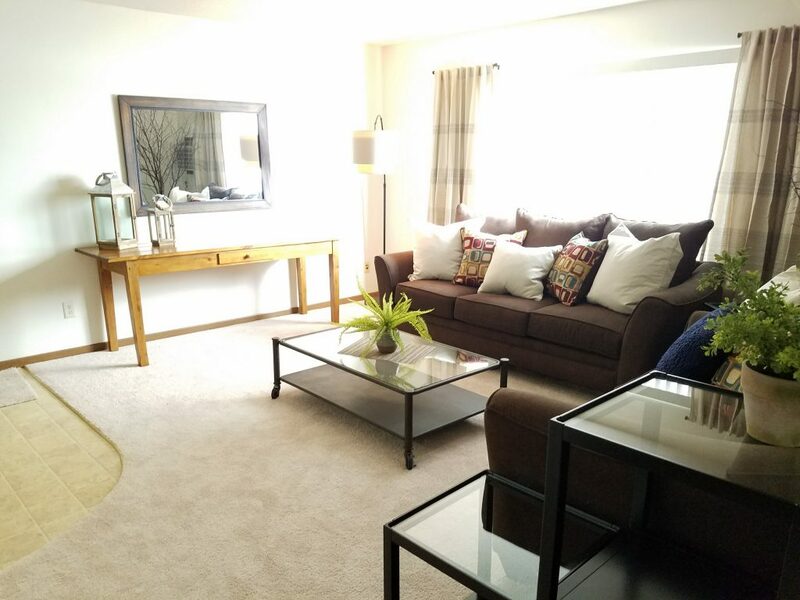 Each apartment features abundant natural light so that your apartment feels spacious and cheerful. Balcony units have 6-foot wide glass patio doors that let the sun shine in and fight the winter blues! Bemidji Apartments make safety a priority in many ways. We have outdoor lighting on from dusk to dawn in our parking areas and entrances. Smoke and carbon monoxide detectors are located in every unit and kept current. We have emergency maintenance on duty as well. Living in an apartment has so many conveniences, including location. Being in town makes getting to the grocery store, hopping on the highway, traveling to work or school, and spending time with friends so much easier! We also have conveniences indoors with our coin-operated laundry in every building on each floor. With all the perks of apartment living in Bemidji, why would you choose to live anywhere else?! 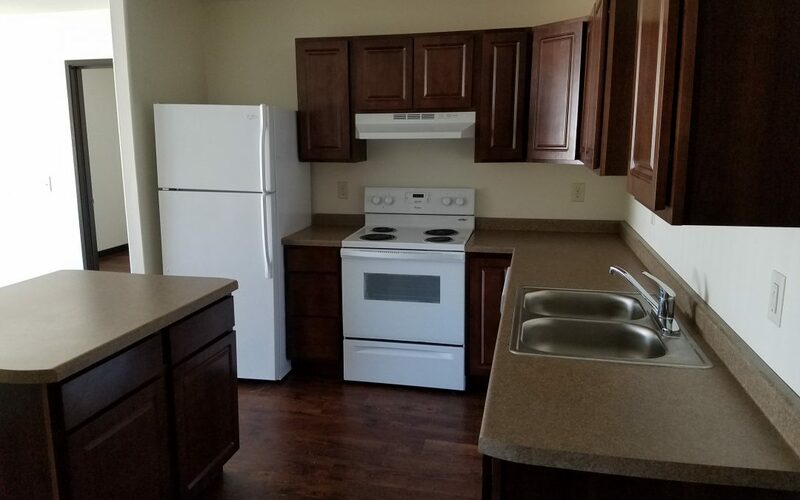 Contact us or call (218) 755–9500 to schedule a tour and see what apartments are available.